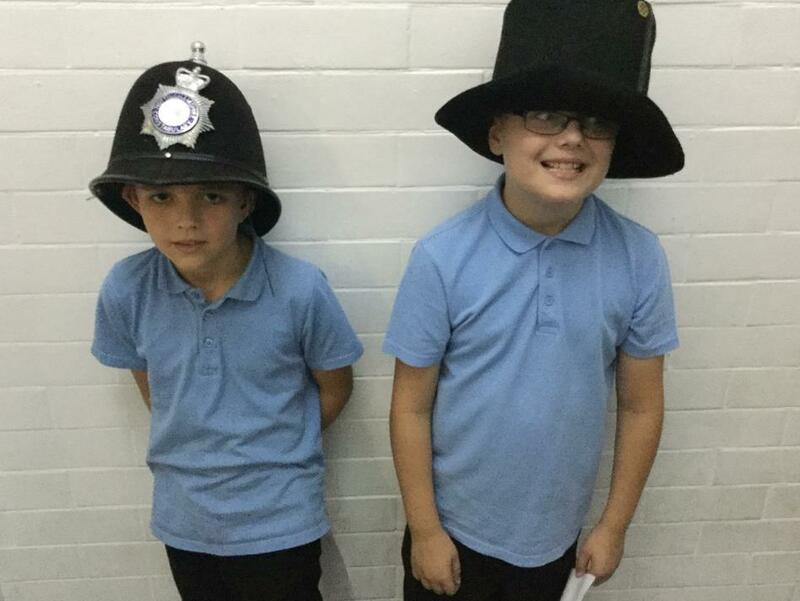 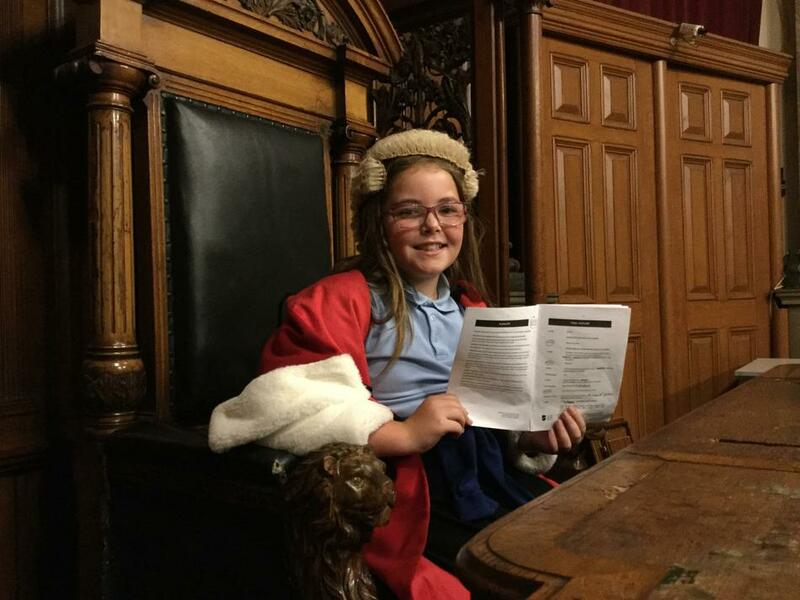 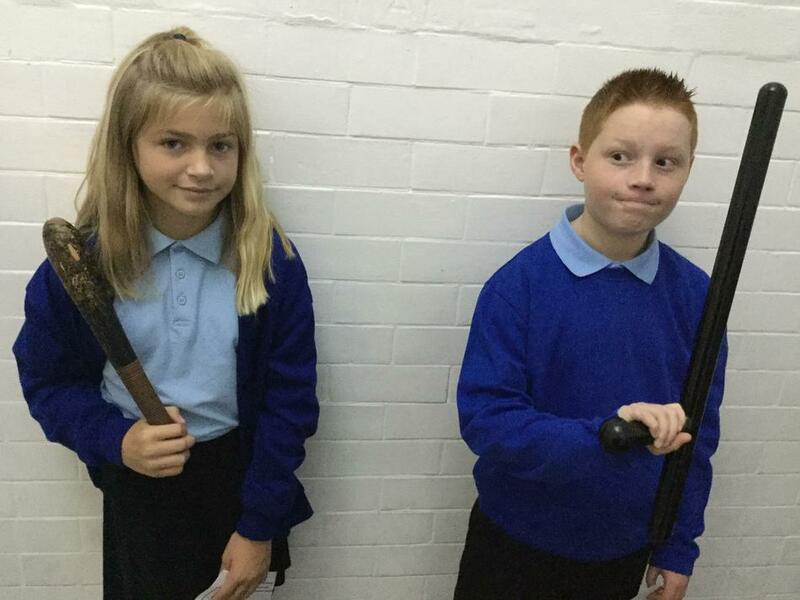 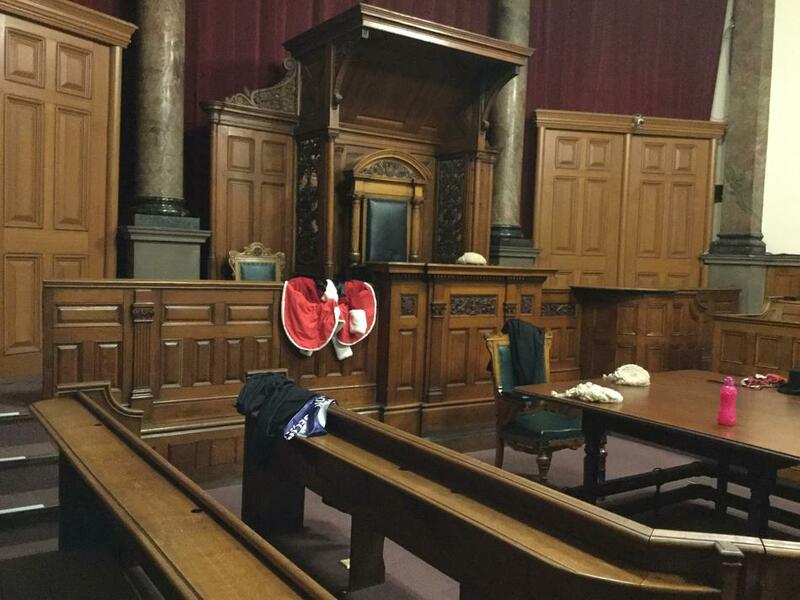 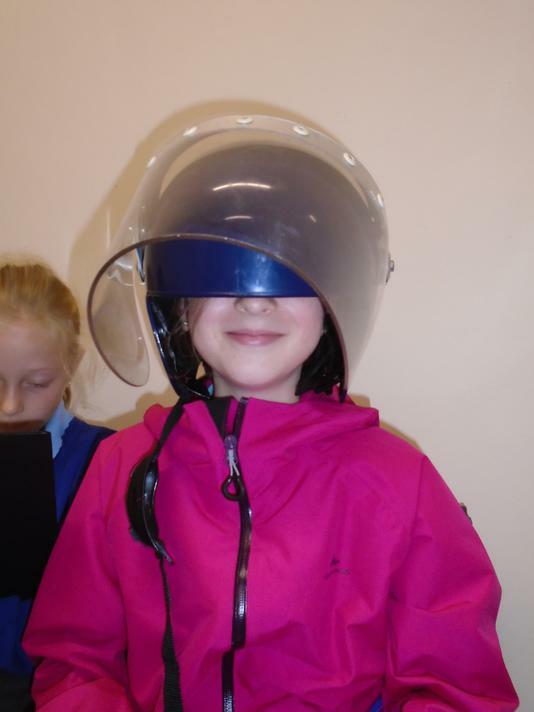 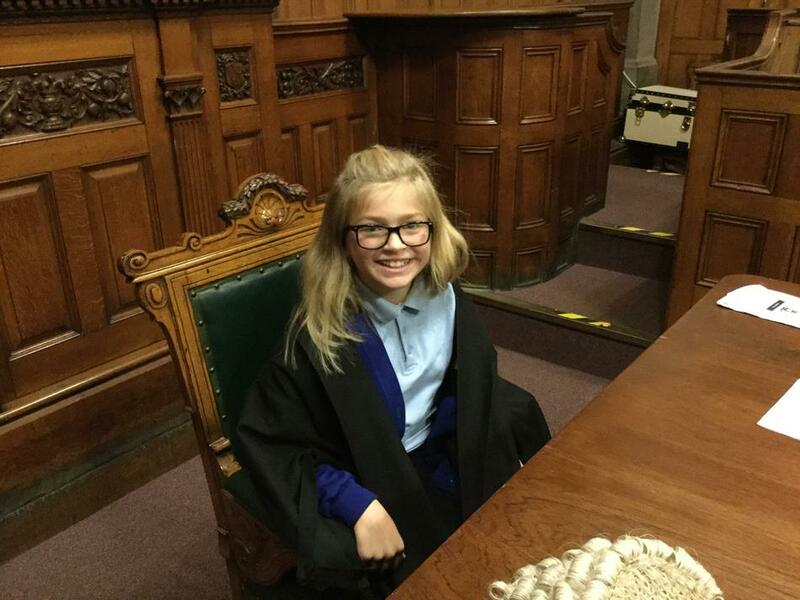 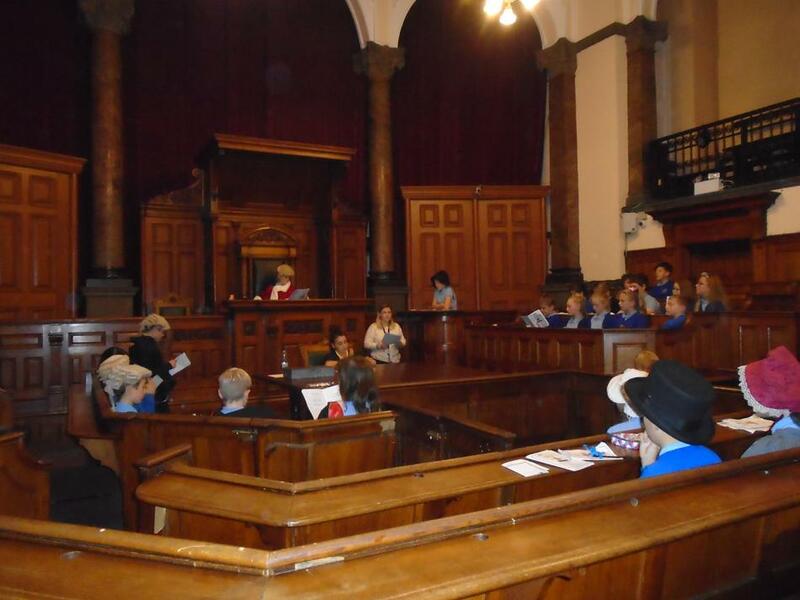 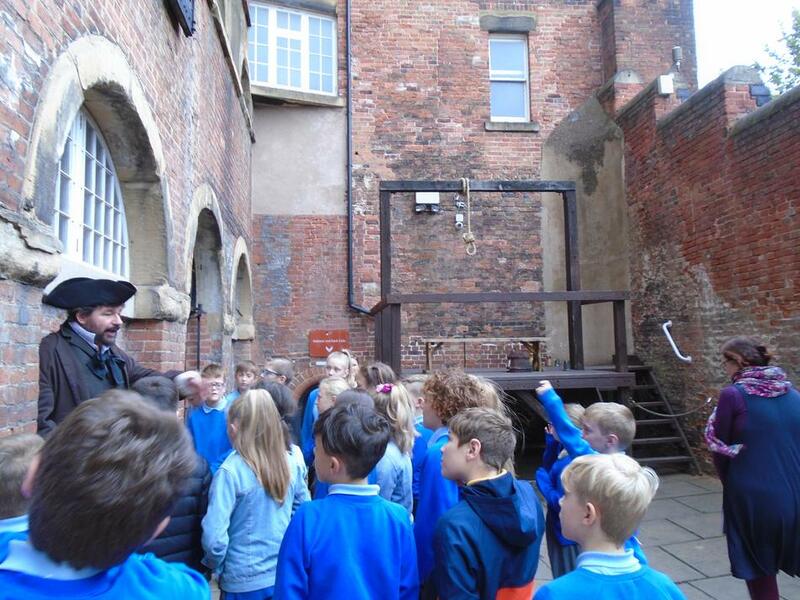 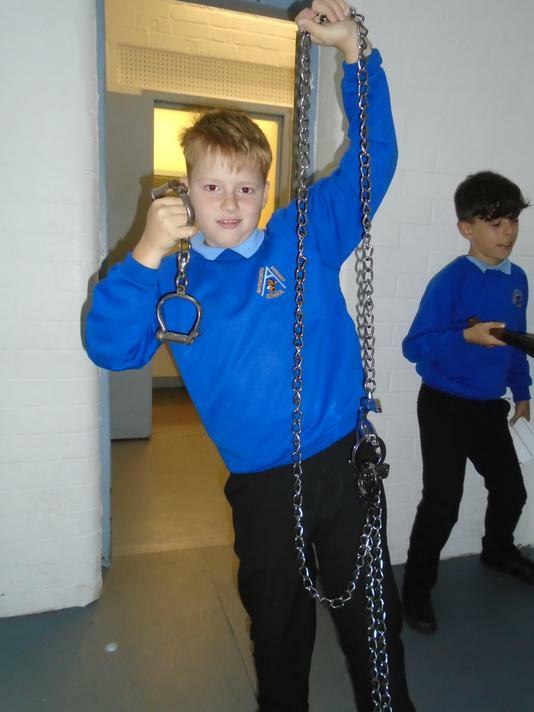 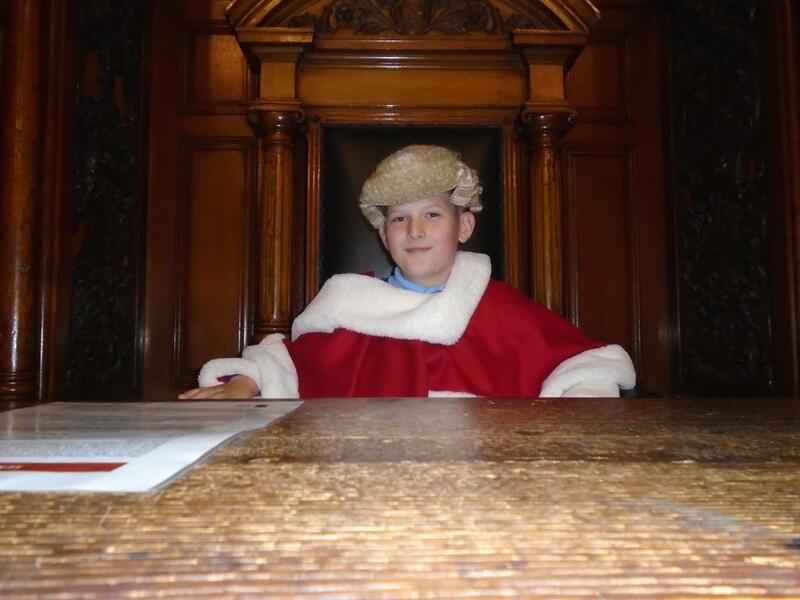 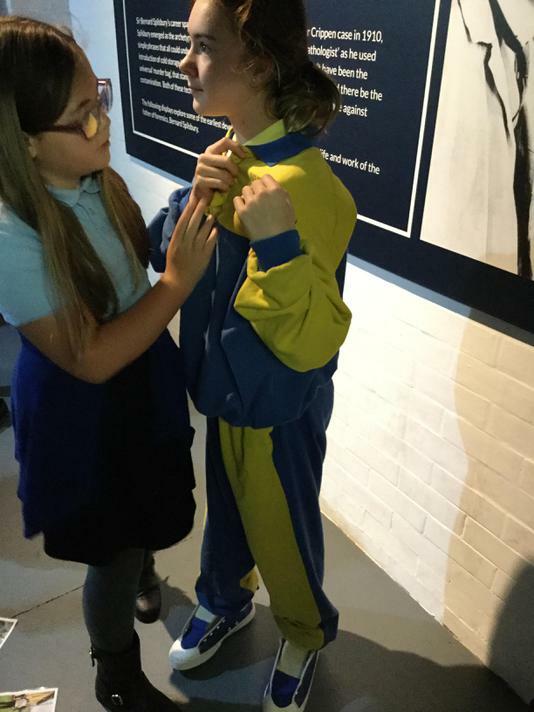 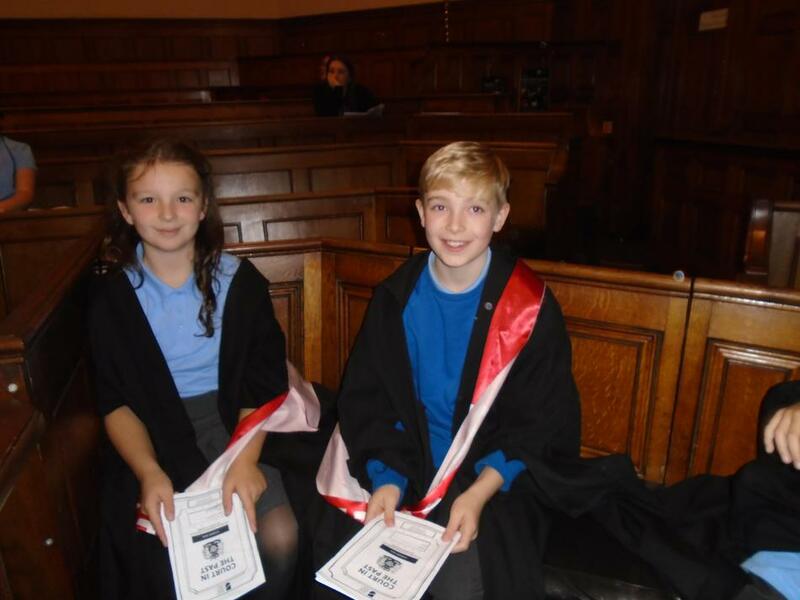 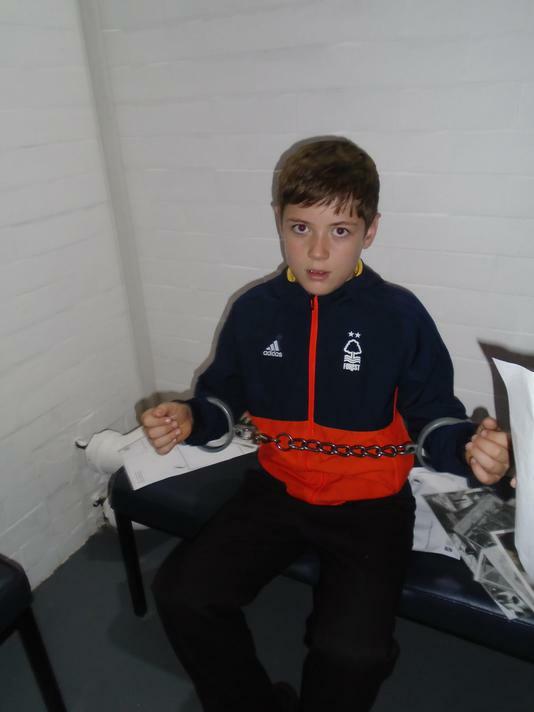 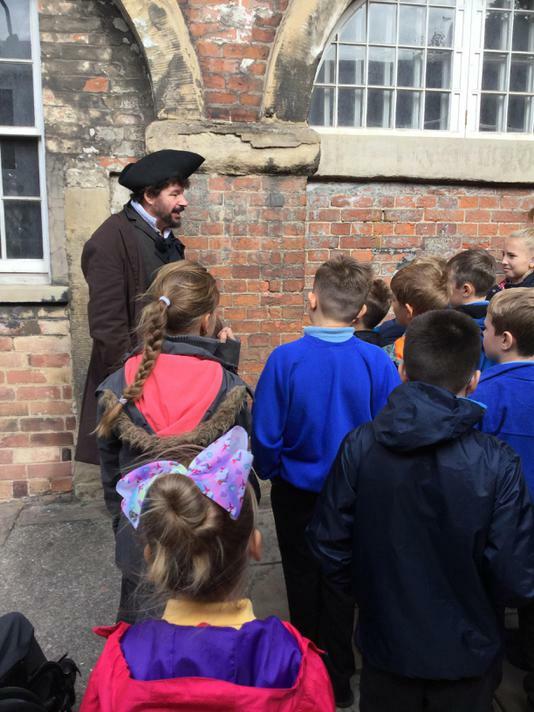 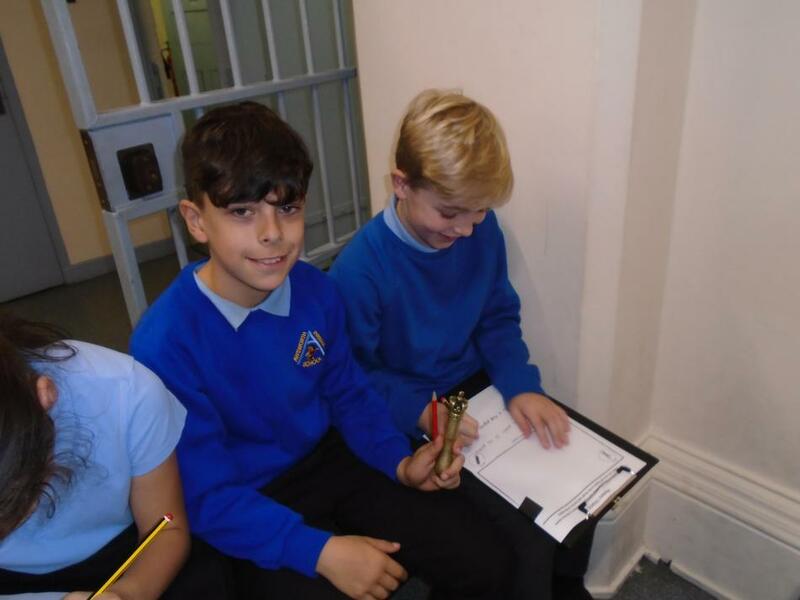 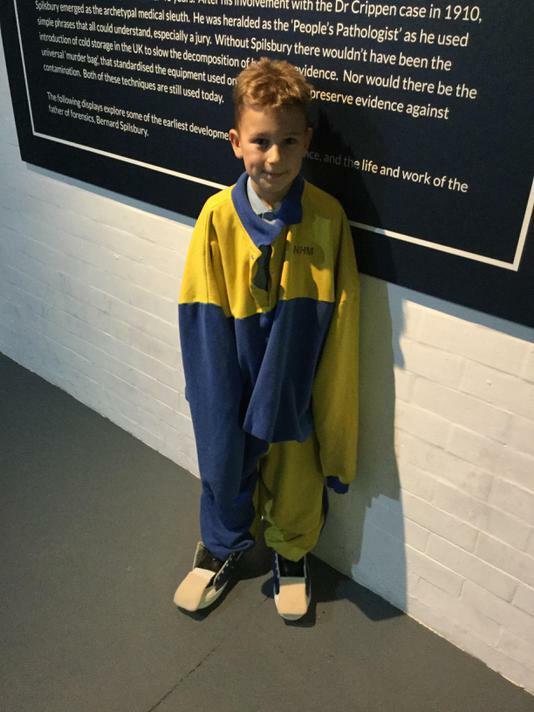 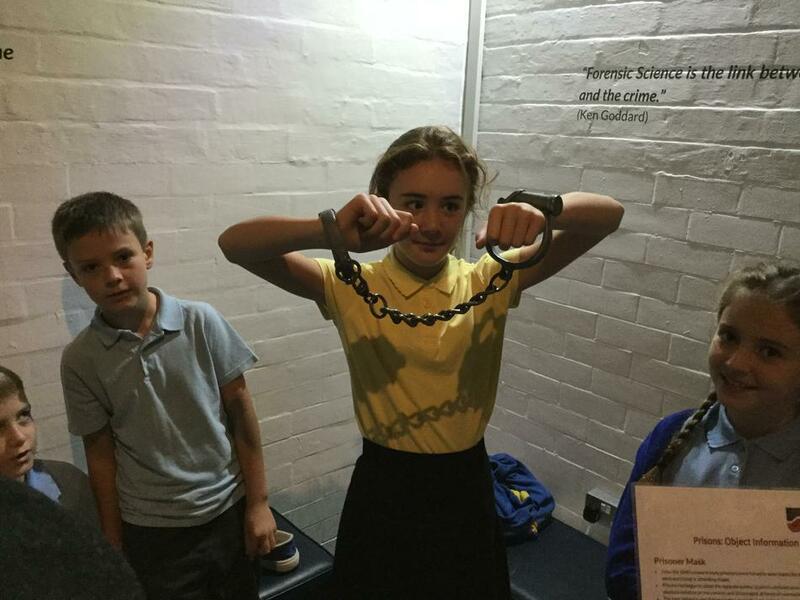 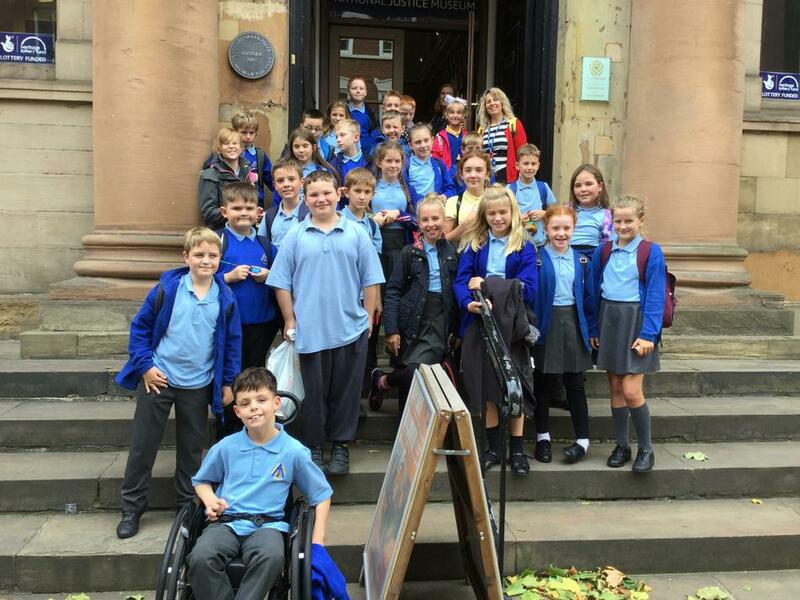 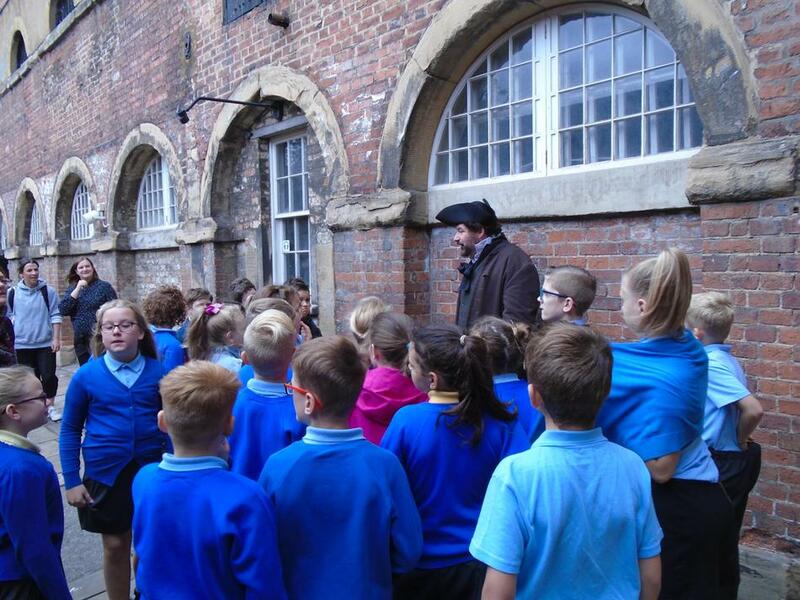 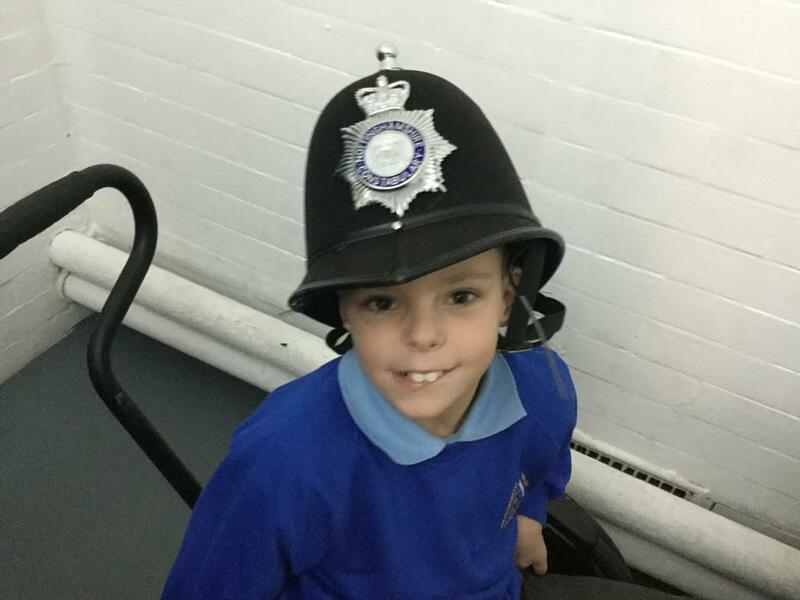 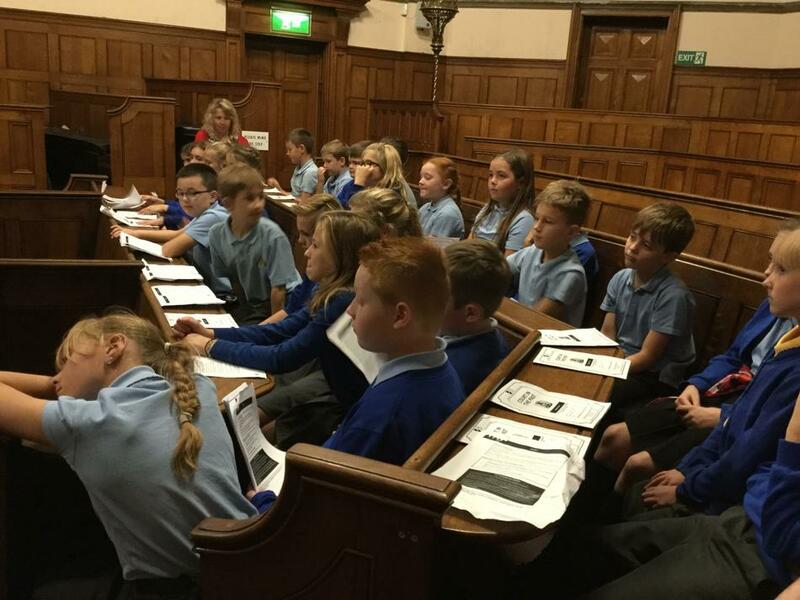 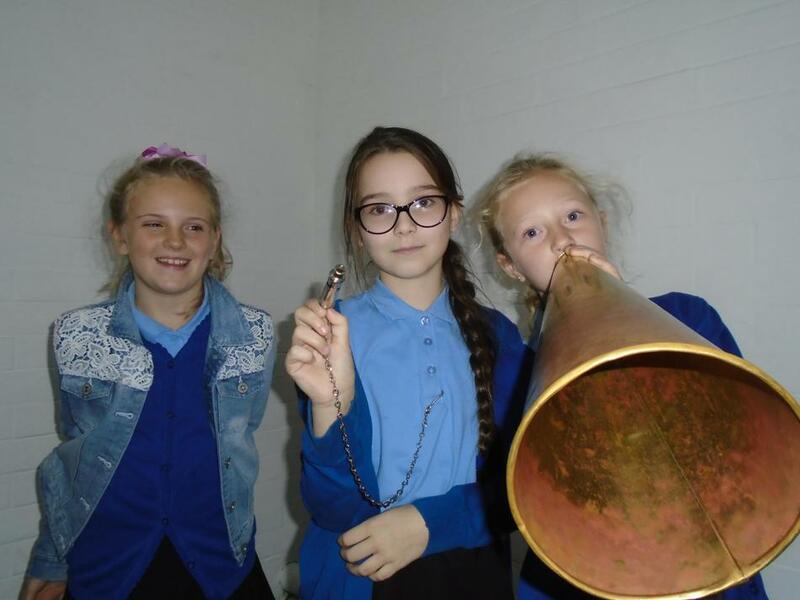 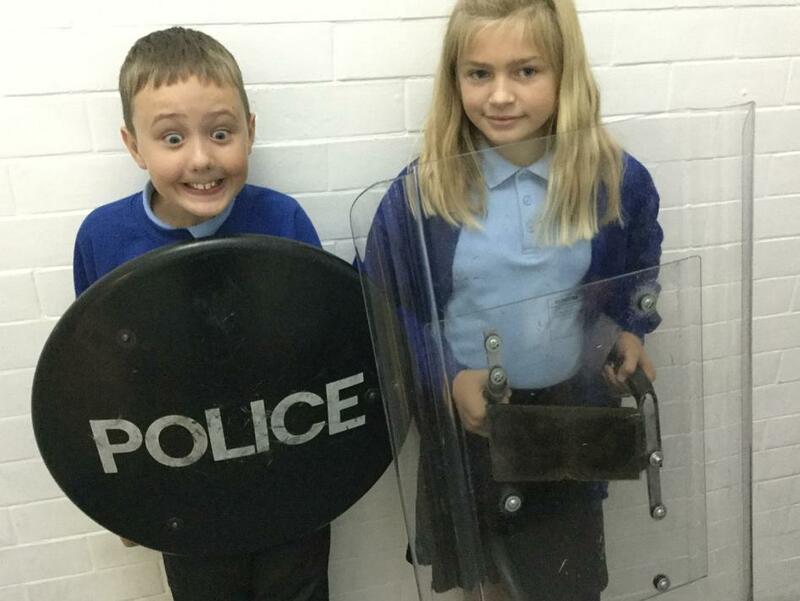 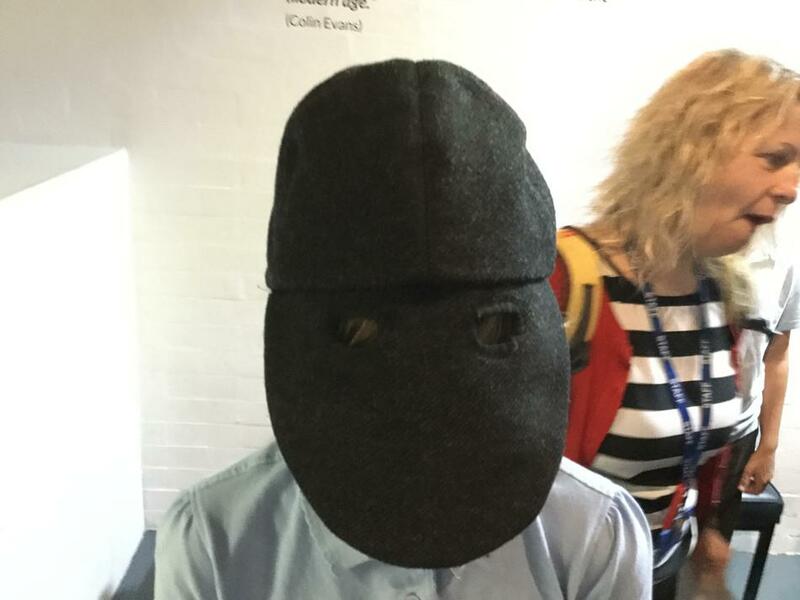 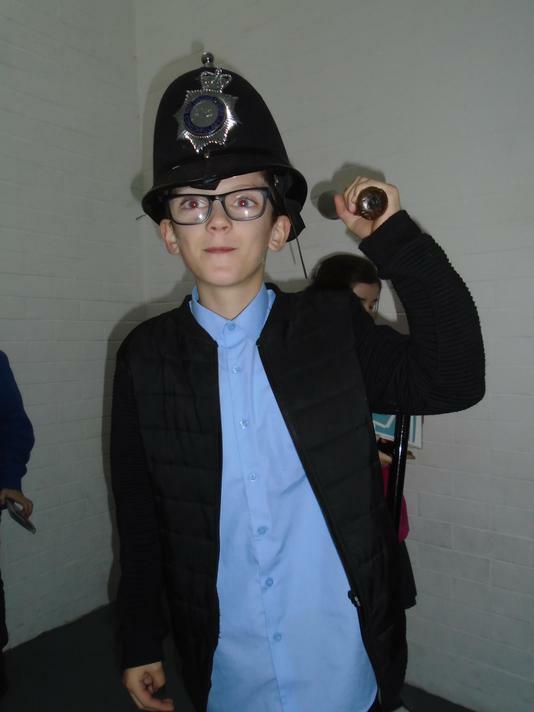 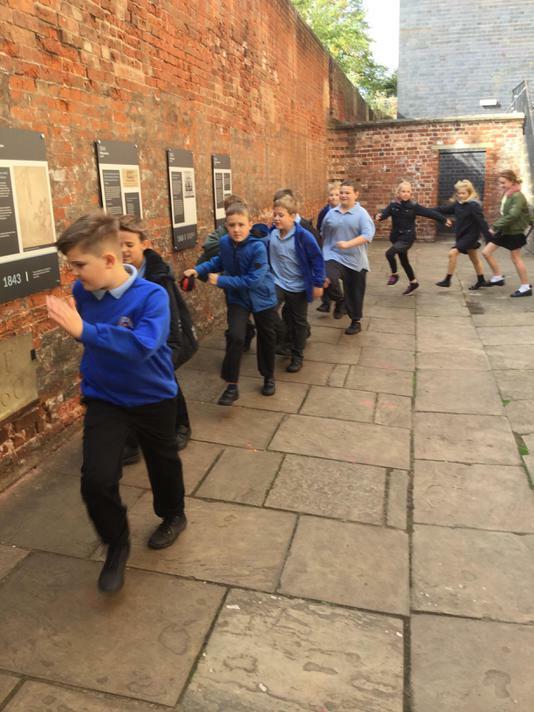 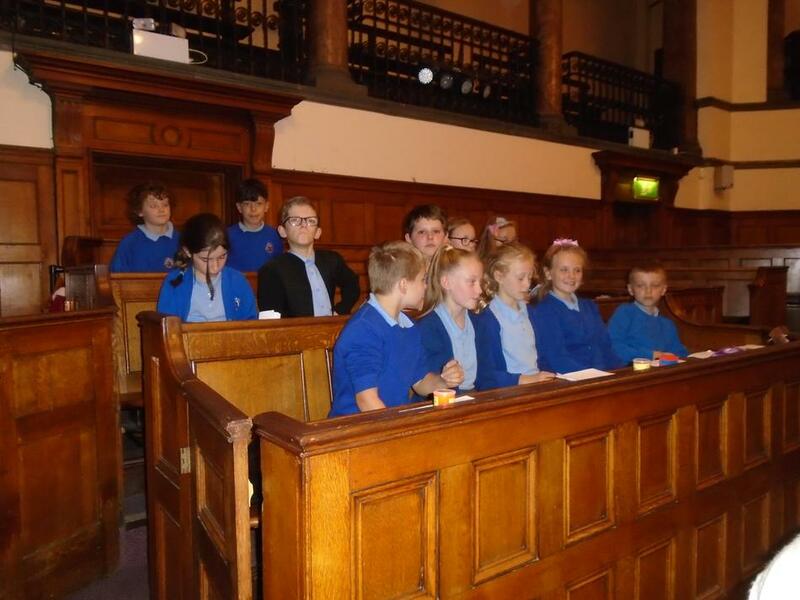 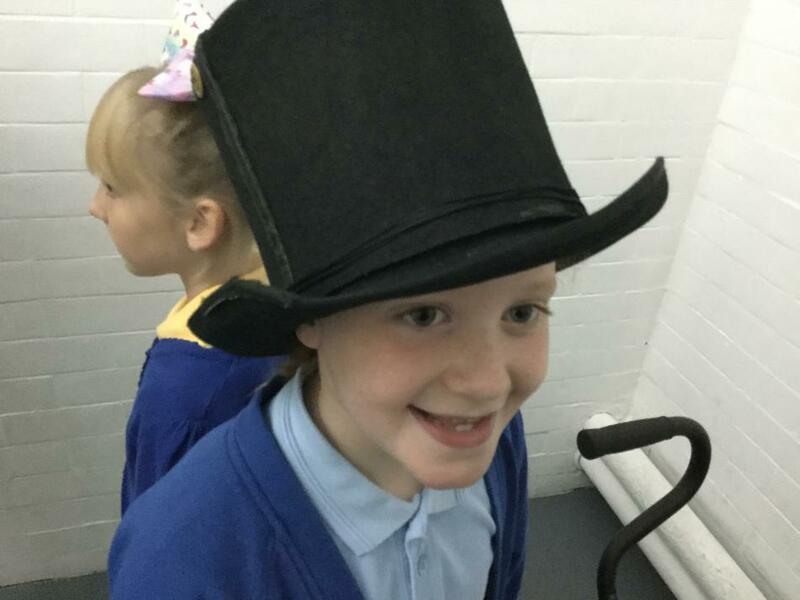 On 18th September 2018 children in upper key stage two went to the National Justice Museum in Nottingham. 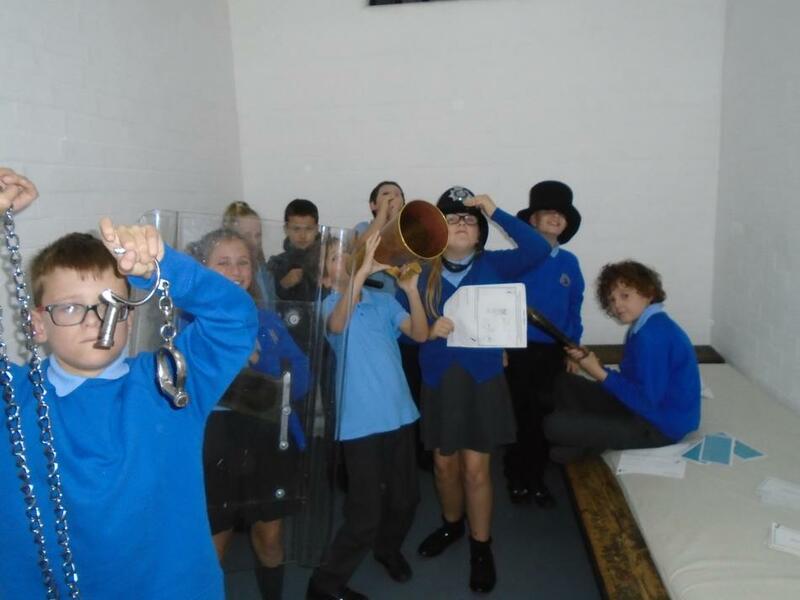 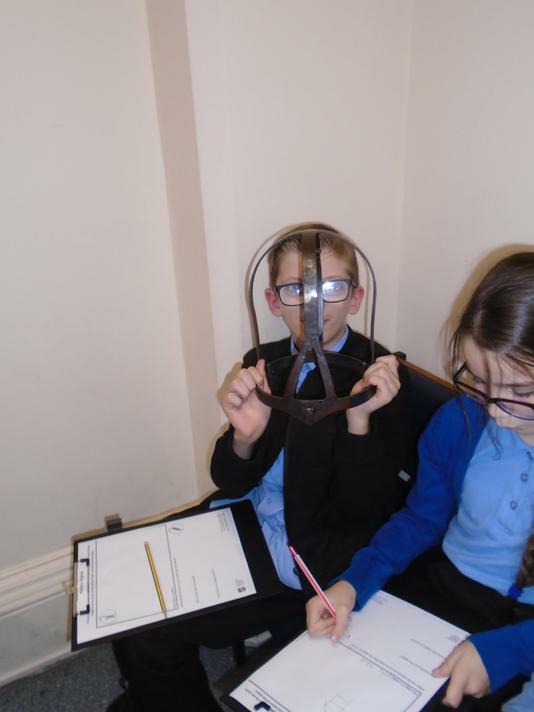 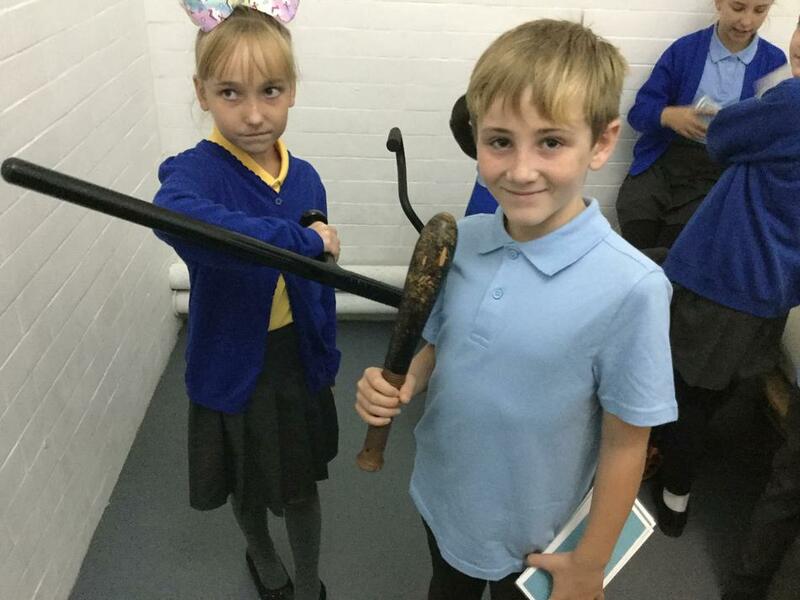 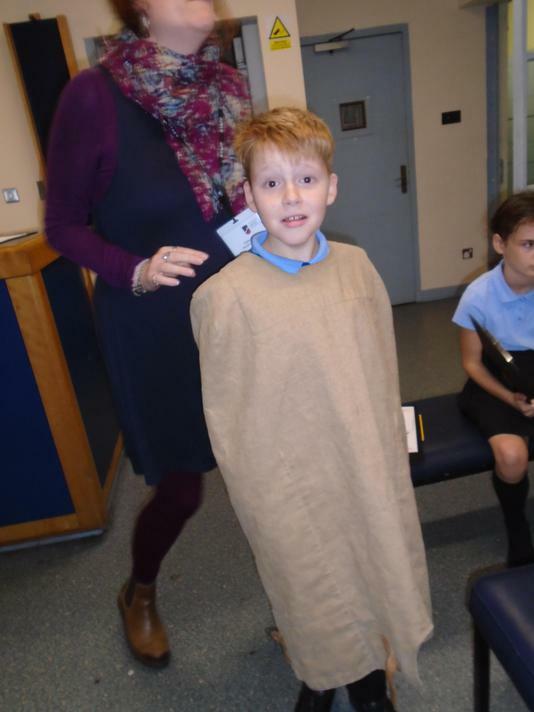 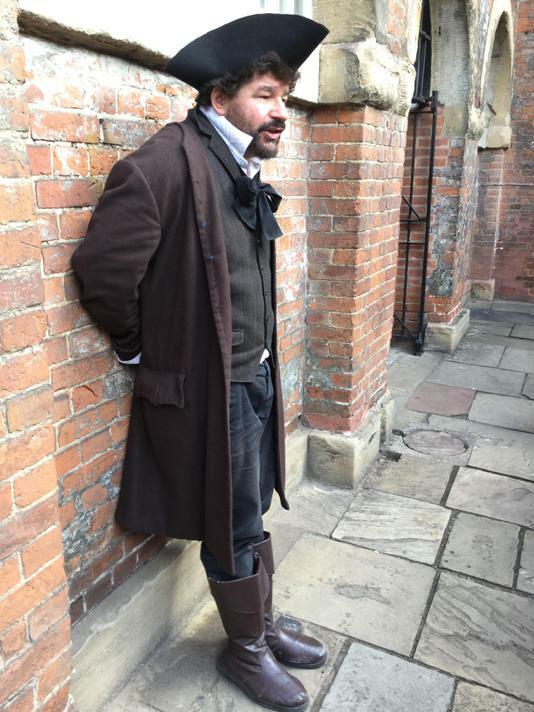 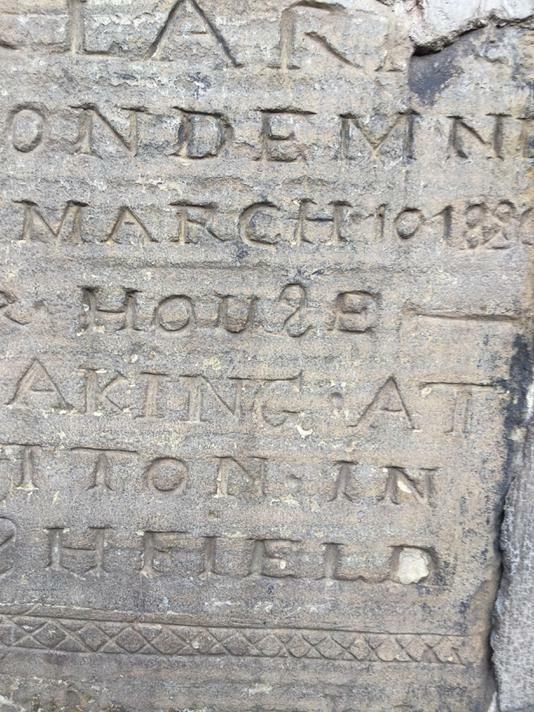 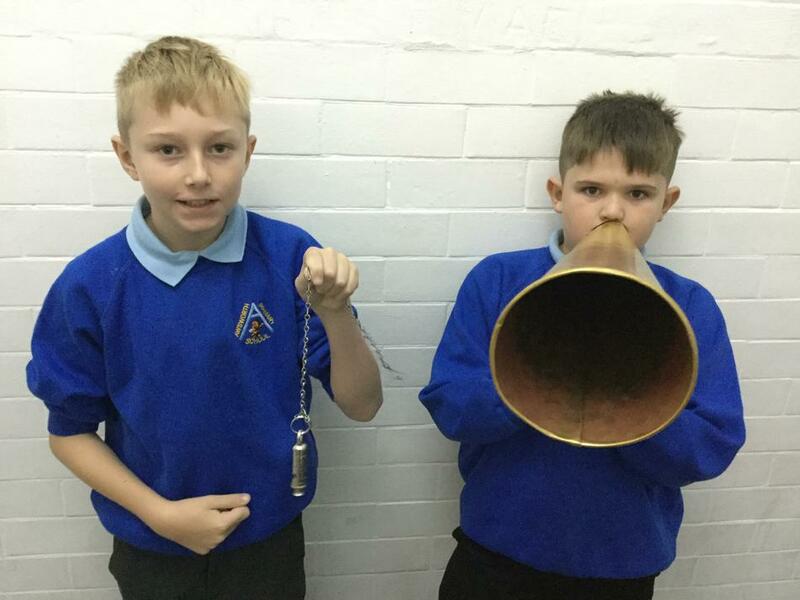 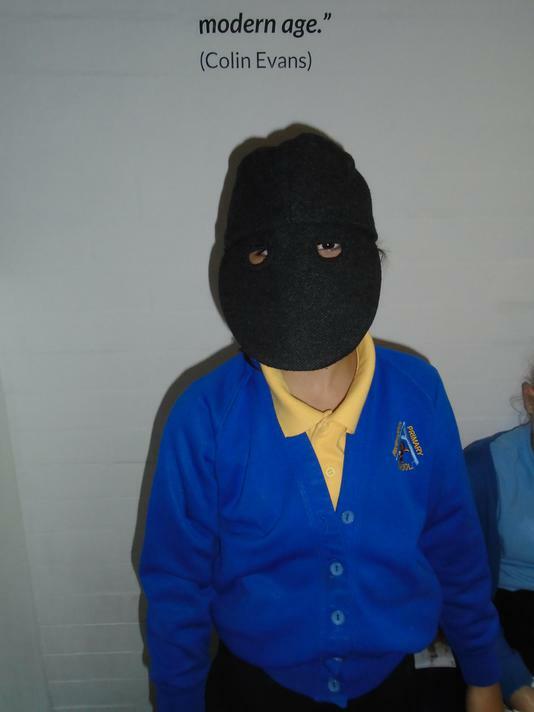 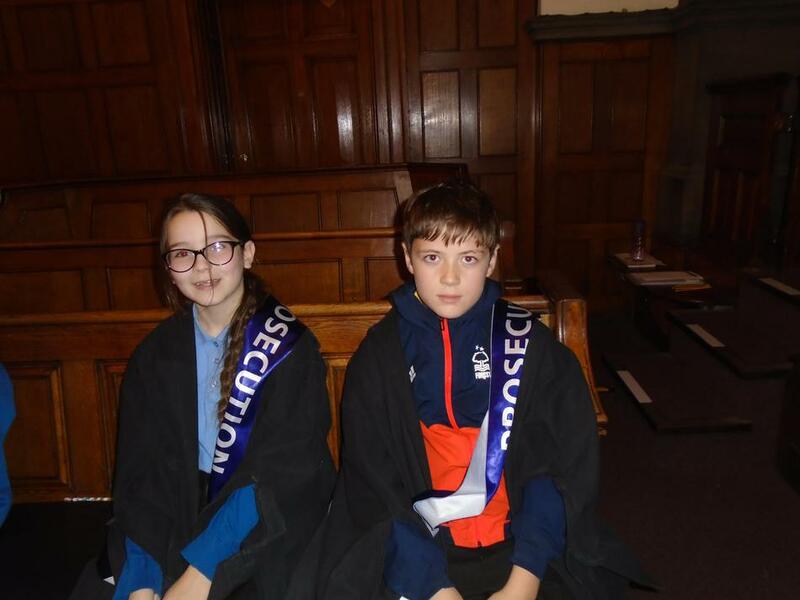 We went on an exciting journey of discovery of crime and punishment through time: we handled a range of artefacts, we participated in a mock trial and met some interesting people from the past! 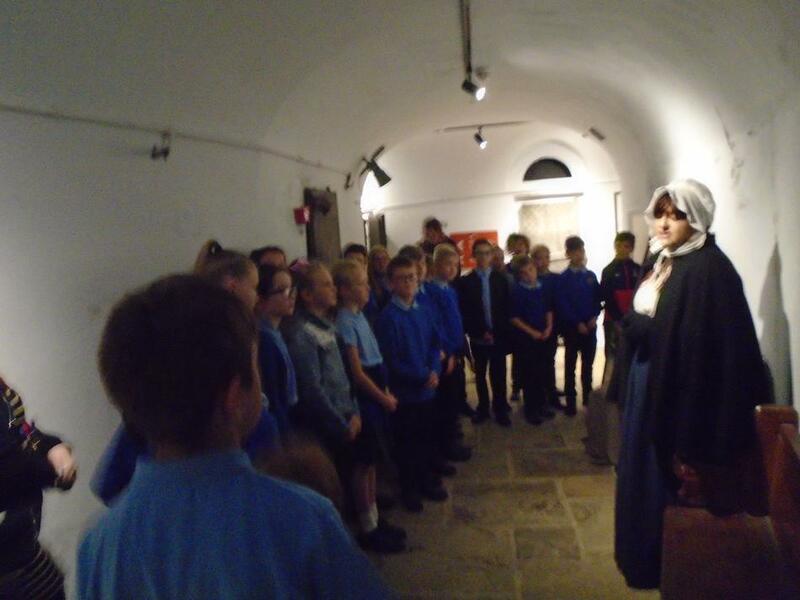 It was a great day and will help us with our work in history this term.